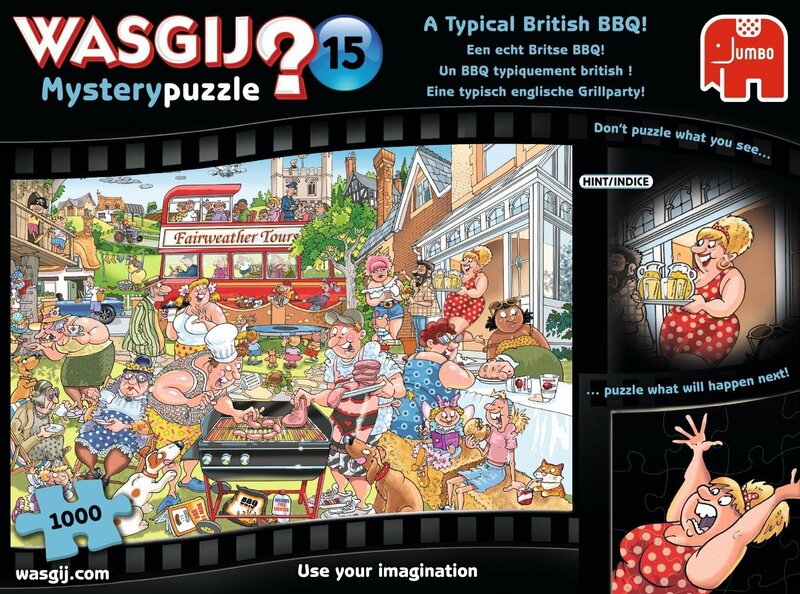 Wasgij: 1000 Piece Puzzle - A Typical British BBQ! 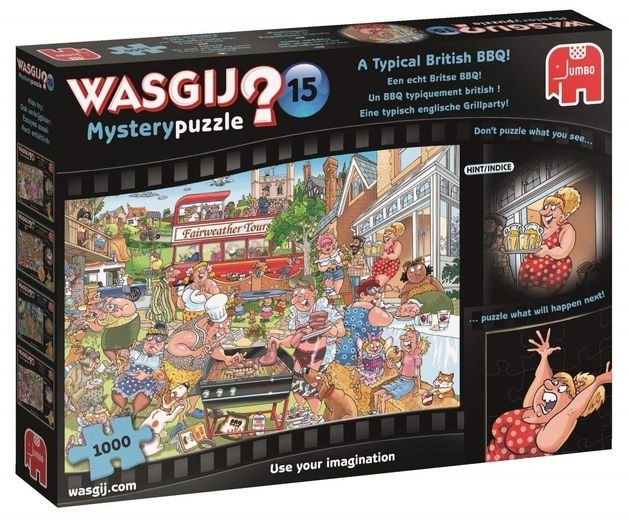 57.69% of people buy Wasgij: 1000 Piece Puzzle - Originals #15 (A Typical British BBQ!) 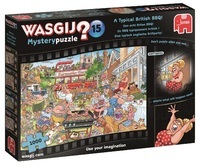 and Wasgij: 1000 Piece Puzzle - Originals #28 (Dropping the Weight). 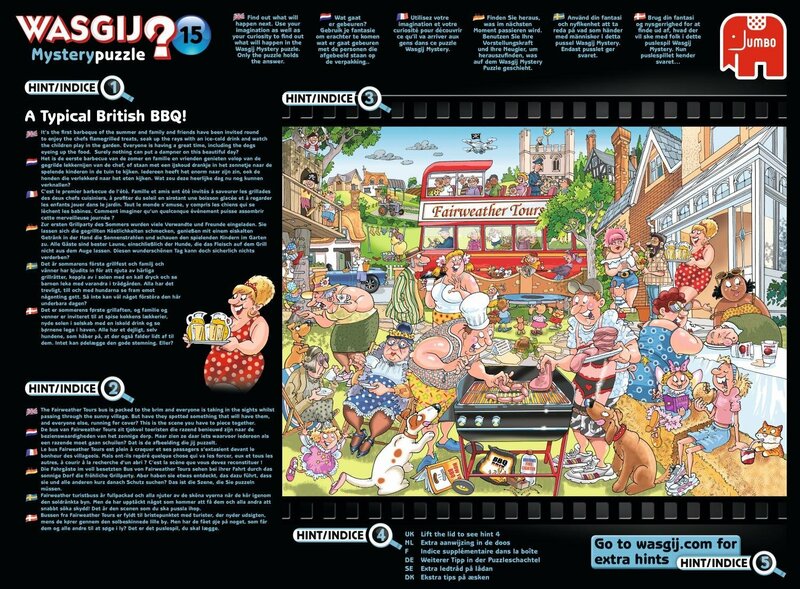 A Typical British BBQ is the title of this fantastic Wasgij Mystery 15, 1,000 piece jigsaw puzzle. It’s a beautiful day in the UK and the Brits have decided to get out their barbecues. Everyone is having a good time and enjoying the delicious char-grilled food. It’s a rare occasion they get to use their barbecues, so this is a treat for them! But what could go wrong? Use your imagination, and the clues provided on the box, to piece together what will happen next? This is the scene you will have to puzzle. Made in New Zealand. 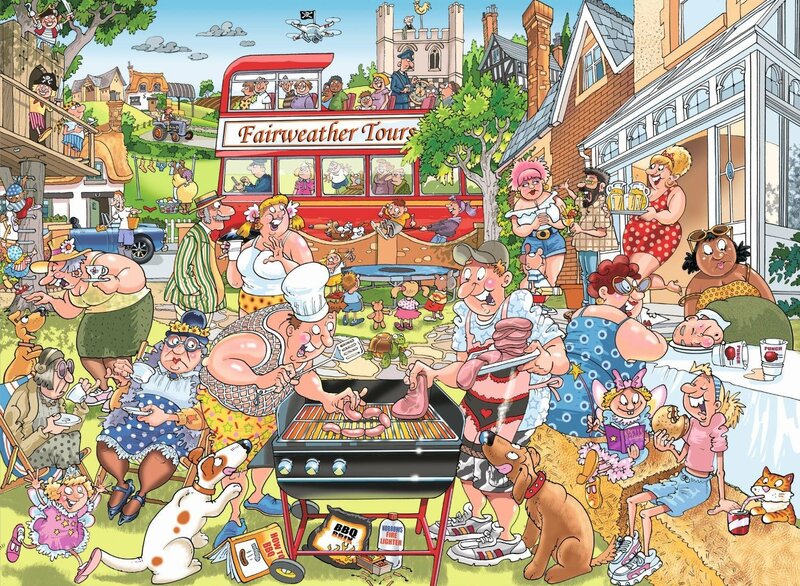 Title: A Typical British BBQ!